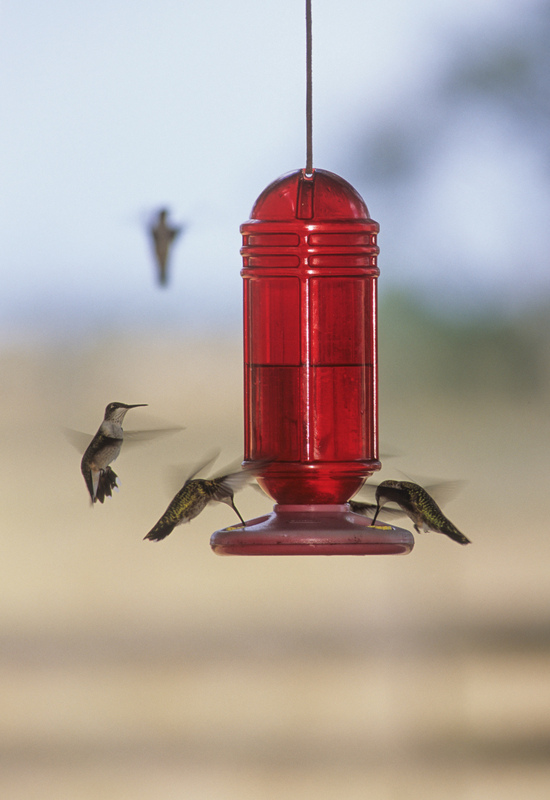 You don't have to put away your hummingbird feeder after all. Should we feed birds all winter? In a nutshell, yes! TPWD ornithologist Cliff Shackelford says Texas’ warm climate means you should maintain a clean seed feeder (and a bird bath) all year long for birds, including hummingbirds. Forget your worries about interfering with their natural practices.